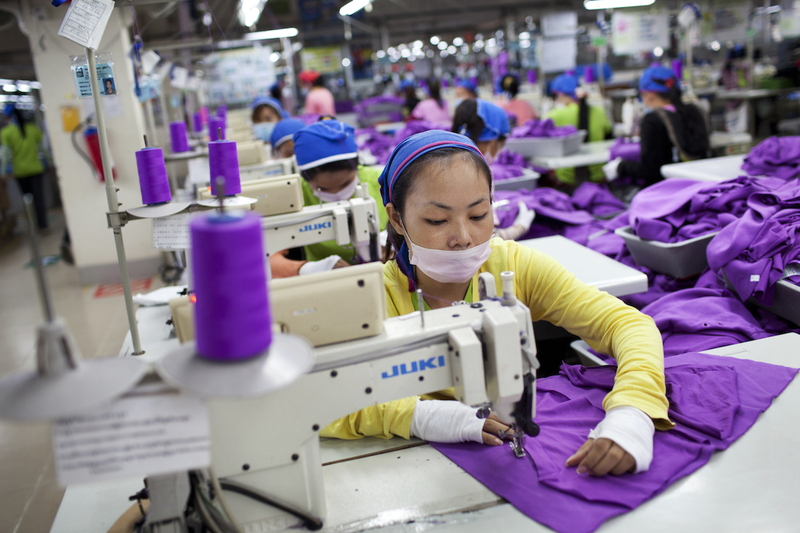 UK clothing and footwear brands are recognising their responsibilities and taking important steps towards greater accountability, but more must be done to identify and prevent human rights abuses in supply chains, says a new report. ‘Follow the Thread: The Need for Supply Chain Transparency in the Garment and Footwear Industry’ is launched today by a coalition of nine labour and humans rights organisations and global unions. In 2016 the coalition wrote to 72 companies around the world asking them to make a pledge to publish information about their supply chains. Most brands currently keep this information secret, but greater transparency is a critical step towards preventing human rights abuses. Extremely low wages, unsafe conditions, insecure contracts and suppression of union activity are just some of the problems workers face. With more information about where our clothes and shoes are made, workers, unions, civil society organisations and UK citizens can hold brands to account for conditions in their supply chains. Several UK brands have stepped up to the pledge. ASOS, Clarks, Next, New Look and Pentland Brands Ltd have all made a commitment to publish full supply chain information in 2017. Arcadia Group (which includes Topshop/Topman) and Debenham’s are moving in the right direction, with a commitment to publish information about all their ‘cut, make and trim’ factories in 2017. John Lewis, Marks and Spencer and Tesco already have transparency practices that fall just short of the pledge standards. However, many brands have not made any commitment. These include retail giant Primark, as well as Sainsbury’s and Morrison’s. Shop Direct, River Island, Matalan and Sports Direct did not respond to the coalition, and do not publish any supply chain information. 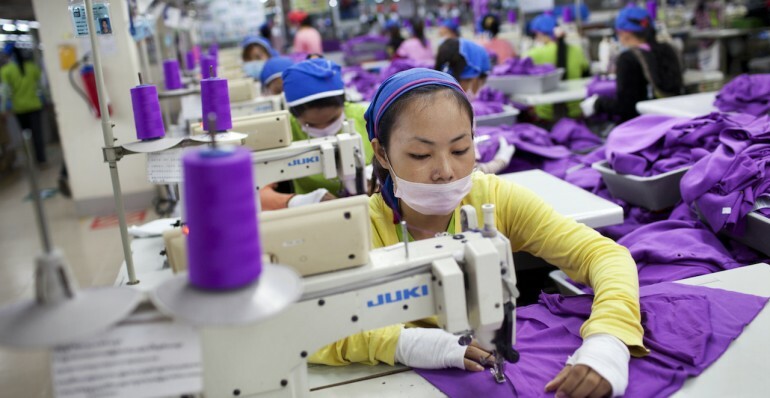 Nicola Round, Campaigns Manager at Labour Behind the Label (representing the Clean Clothes Campaign in the UK), said: “We welcome the commitments by leading UK garment and shoe brands to disclose their supply chain information. These companies have recognised their obligations to prevent human rights abuses, and they see that it makes good sense to show they are not afraid to be held accountable for working conditions in their supply chains. The nine-member coalition behind the Transparency Pledge: Clean Clothes Campaign, Human Rights Watch, IndustriALL Global Union, the International Corporate Accountability Roundtable, the International Labour Rights Forum, the International Trade Union Confederation, the Maquila Solidarity Network, UNI Global Union and the Workers Rights Consortium. The coalition press release can be found at: https://cleanclothes.org/news/more-brands-should-reveal-where-their-clothes-are-made.